being in business since 1938. What is the Lowest Cost of Ownership? Juki introduced the first Pick and Place machine to the market and began manufacturing the equipment. Juki pioneered the Modular Assembly line when it introduced the KE Series. 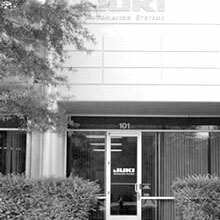 Juki Automation Systems was founded. 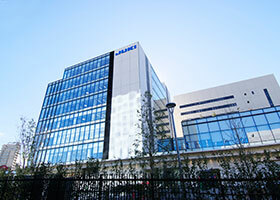 Juki celebrates it's 80th anniversary and 35,000 machines sold worldwide. Juki Corporation is a billion dollar a year company headquartered in Toyko, Japan that trades on the Tokyo stock exchange. Due to strong growth in fiscal revenues, Juki Corporation has small long-term debt in relation to cash on hand and is committed to investing heavily in new strategic technologies to grow its market share. Juki Corporation's largest core business unit is the industrial and household sewing machine business where it is the market leader with approximately a 30% world market share. 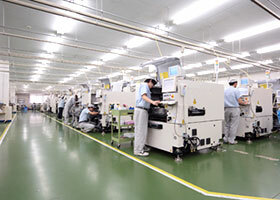 Its other main core business is the SMT assembly business which it began in 1987. Juki recently shipped its 25,000th machine worldwide and is a leader in the number of machines shipped in the world. In addition, unlimited machine operation and service training is available to every Juki customer at no charge. 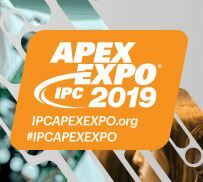 Installation and on-site training is included in the sale of every machine and is performed by a highly experienced and motivated service organization that is truly dedicated to satisfying each and every customer. Juki Automation Systems offers direct sales and service for a line of Selective Solder machines manufactured by Soldercom Soldering Technologies, Gmbh which is located in Germany. 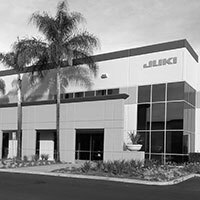 Juki Automation Systems (JAS) is responsible for the direct sales and service of Juki Corporation's SMT assembly machine business in North and South America. Juki machines are manufactured exclusively in Japan and have a reputation for high quality and reliability. Juki is the pioneer of the modular assembly line which it introduced to the market in 1993. Juki recently introduced the high-speed, low cost FX-3 chip-shooter rated at 60,000 CPH (IPC9850). Using line optimization software and rugged in-line trolleys Juki machines are capable of high volume and high mix production. Juki backs it machines with a full 3 year parts warranty for all machines sold in the Americas and Europe.